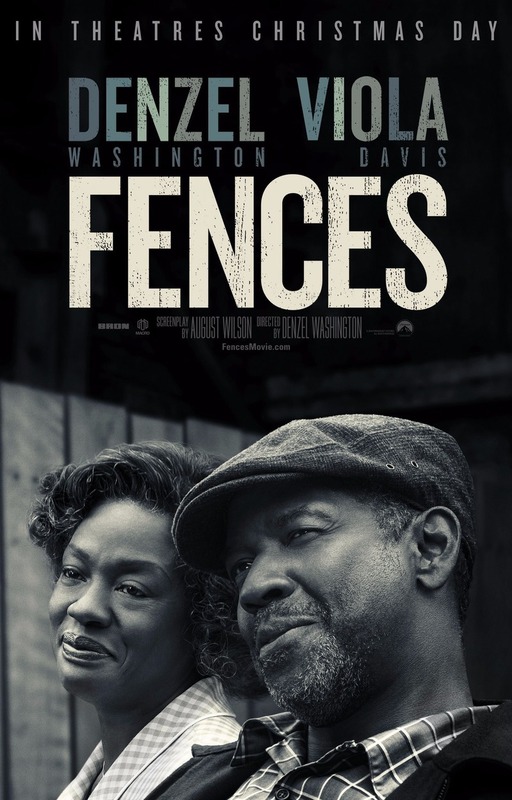 Fences DVD and Blu-ray release date was set for March 14, 2017 and available on Digital HD from Amazon Video and iTunes on February 24, 2017. In the turbulent racially charged climate of the U.S. the 1950's, an African American man fights to raise his family. Social oppression, discrimination, and long time anger bubble up from under the surface as he tries to be a role model for his growing children, teaching them how to survive in an unfair world. At the same time he must look within himself and deal with painful events from his own past in order to move forward.